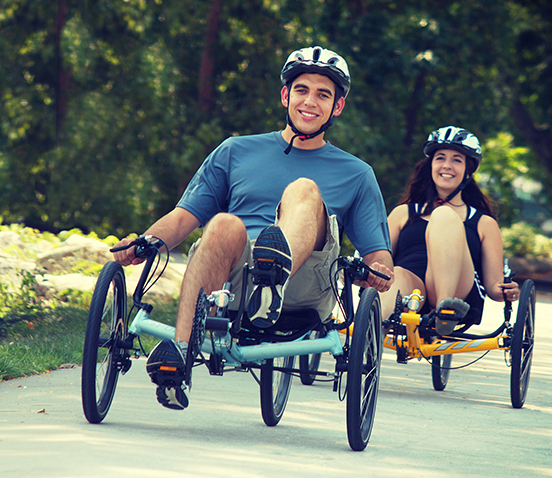 Experience recumbent riding for yourself at the mid-Atlantic's largest stocking dealer of recumbent cycles. Welcome to Lancaster Recumbent. Have a Seat! Recumbent cycles – or “bents” as their converts call them – offer a laid-back alternative to the conventional upright bike. With bents, the rider is in a laid-back riding position with his or her weight more evenly distributed over a fully supportive, reclining seat. As the only stocking recumbent bike shop within 90 miles of Lancaster, Lancaster Recumbent offers a complete range of models and styles, a wide selection of accessories, complete maintenance service as well as delivery and winter storage at our local bike shop. We’re a family owned business and cycle bike shop, so we’re as laid back as our bikes. As recumbent riders ourselves, we understand your needs – from custom fitting your bike to training you how to ride, or simply providing expert service and support. 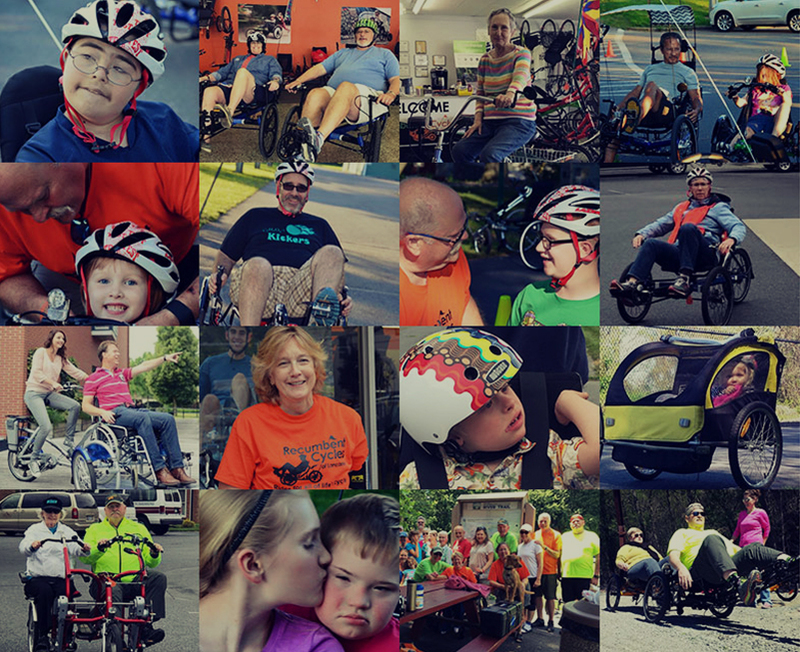 When it comes to an alternative bike shop, you won’t find a better fit than Lancaster Recumbent. Learn the Advantages of Riding "Bent"
"Owner is great and very knowledgeable. I am considering switching from a road bike to a recumbent. Wide selection and when asked if I could get it in Pink, he said yes! Can't wait to take my hubby and who knows, maybe it will inspire my son to ride!!!"